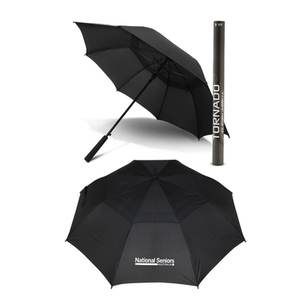 Premium dual layered pongee storm umbrella with automatic opening. A black umbrella with a robust metal shaft, fibreglass frame and a soft touch rubber lacquered handle. 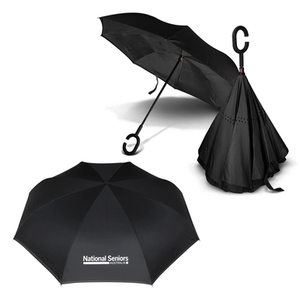 Unique black inverted umbrella with a double canopy manufactured from high quality 190T showerproof pongee material. Features flexible fibreglass ribs which wind proofs the canopy along with a strong metal shaft. 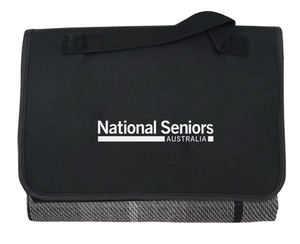 This revolutionary design enables the wet canopy to close inwards leaving a dry outer layer. Award winning white/grey 600ml double wall stainless steel vacuum flask with a matt finish. It features convenient push button operation along with a smart two-tone cup which has a soft touch handle. Handwashing recommended. 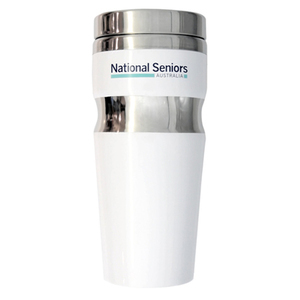 Classically designed white 350ml double wall thermal tumbler with shiny chrome lid and accents. Handwashing recommended. 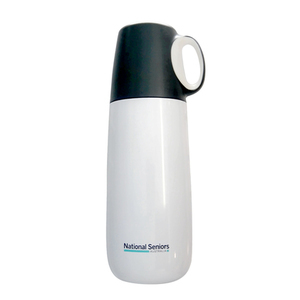 Sophisticated 600ml glass drink bottle featuring a bamboo lid and braided carry handle. 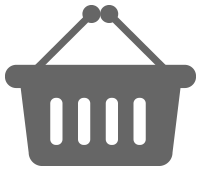 Borosilicate is a lightweight glass which is strong and shatter resistant. It provides a pure taste and an eco-friendly alternative to plastic. Not intended for use with carbonated or hot liquids. Handwashing recommended. Black/grey 1800mm x 1300mm picnic blanket which folds into a compact unit with a Velcro closure and a carry handle. 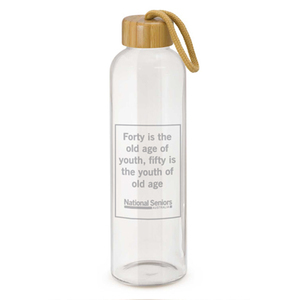 It is manufactured from woven acrylic with a waterproof PEVA backing. Simple but effective jar and bottle opener. The large end is for jars and the small end for bottles. 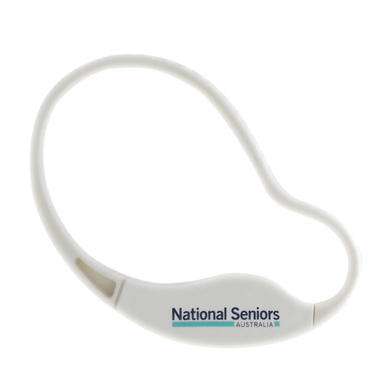 Simply place the silicone band around the lid, squeeze to grip it and then turn to open. Ideal for people with arthritis or who lack dexterity in their hands. Flexible pink PVC moneybox with screw off nose for coin release. 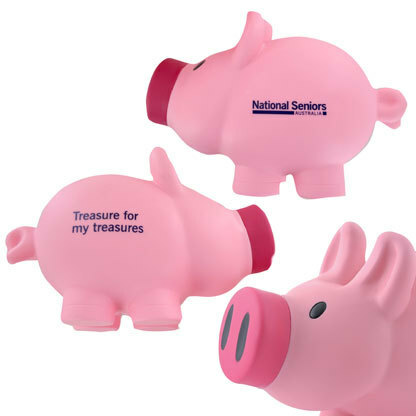 Ideal for saving those coins for grandkids. Slimline and easy to wear, pop the sandwich peak visor on to reduce the glare. Visor is made out of lightly brushed cotton twill and features a velcro touch fastener. A classic cap built to last. 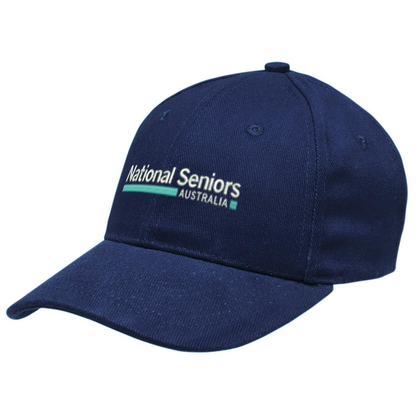 Strong and durable, the baseball cap features an adjustable fabric strap with gunmetal buckle and tuck in return, pre-curved peak, embroidered eyelets and padded cotton sweatband.